Shadowed by Mount Rainier and located on the southern tip of Puget Sound, Lacey, WA sits Brittany Lane. Known for its sparkling lakes and forested parklands, this inviting city offers the ultimate living experience. 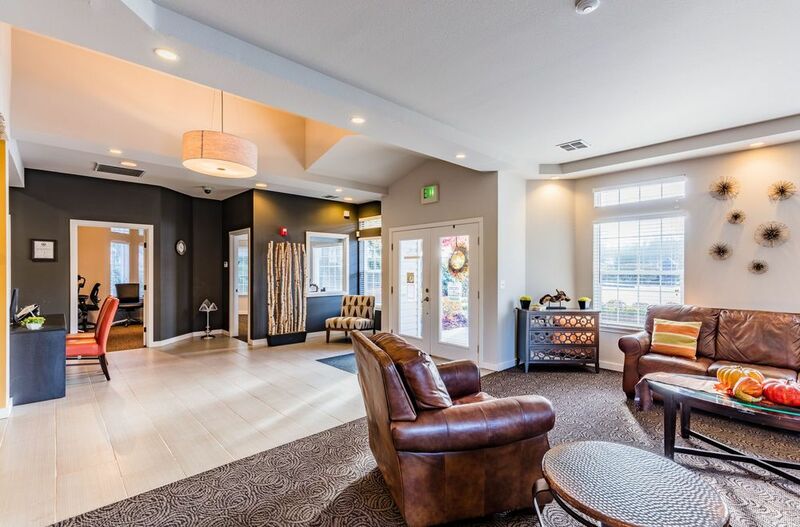 Brittany Lane is a community that truly embodies the Pacific Northwest lifestyle with a warm atmosphere, tranquil grounds and equally remarkable apartments. 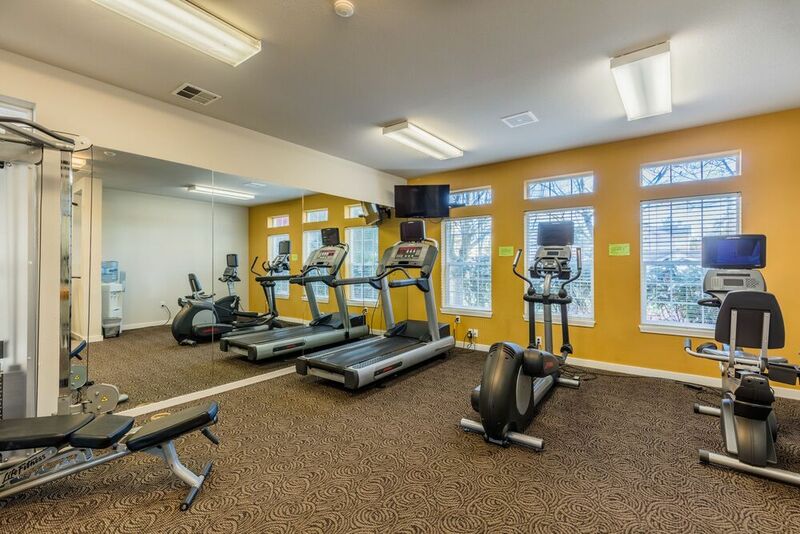 From the impressive amenity spaces to the cozy interiors, this neighborly community is ready to welcome you home. When you arrive at Brittany Lane, blooming flowers and quaint courtyards guide you toward the expansive, garden-style residences. 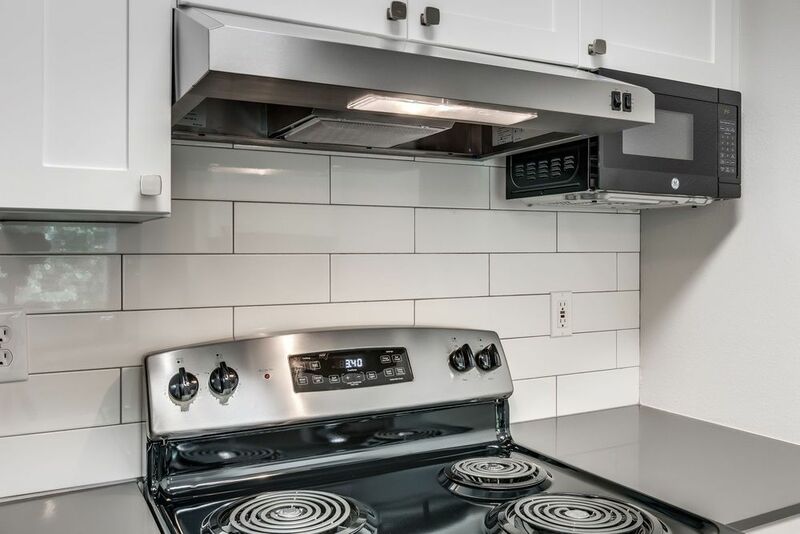 Choose from a selection of one and two bedroom floor plans with comprehensive interior finish packages that include gas fireplaces, fully equipped kitchens and designer light fixtures. 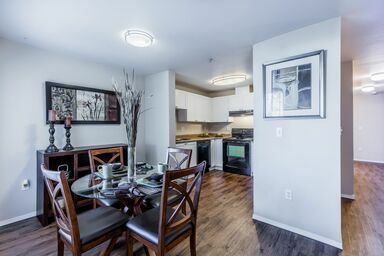 Select models also feature wood-style flooring, vaulted ceilings and private balconies. 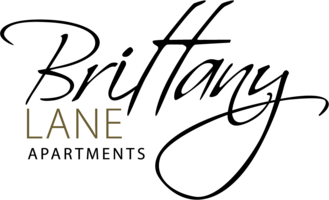 Brittany Lane does its part in making sustainability a priority. The gated community features green practices such as energy efficiency, water conservation, Energy Star-rated appliances and recycling. Bordered by Interstate 5 and US 510, Lacey is a peaceful Olympia, WA suburb that provides a secluded residential feel while remaining close to public transportation, outdoor destinations and shopping plazas. 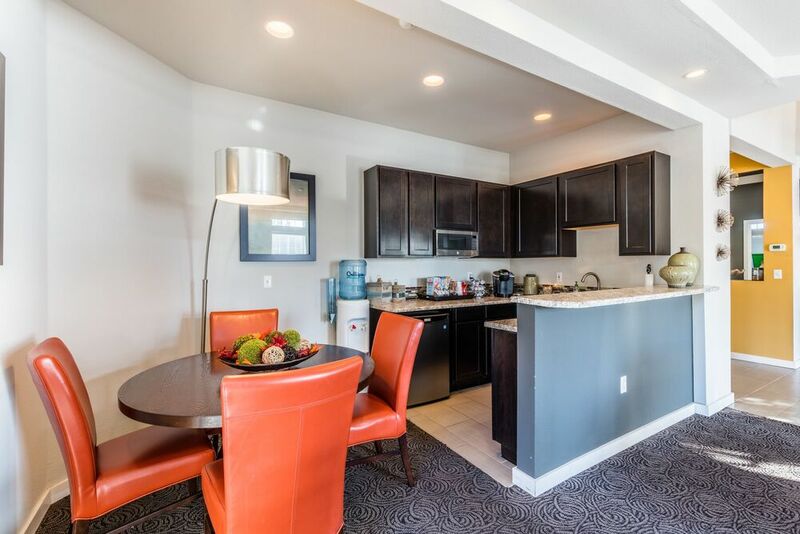 When you rent an apartment at Brittany Lane, you will live near popular attractions such as Black Hawk Plaza, the Nisqually Wildlife Refuge and East Bay Waterfront Park.